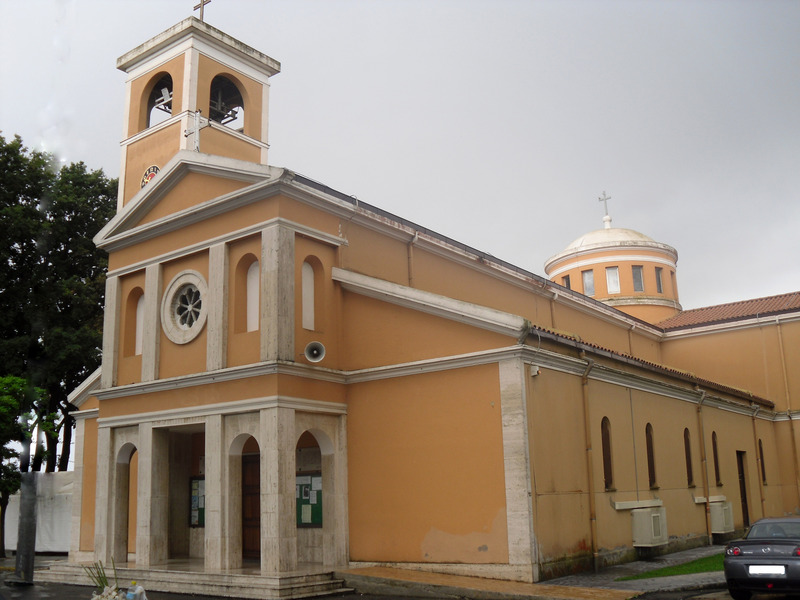 The church of Borgo Sabotino in Latina, Italy. Photo by Alessandro Antonelli. Camera Maker: Samsung Techwin Co., Ltd.